Greenhills Florist is the floral arrangement and gift experts, providing pretty products to the East Maitland area and its surrounding suburbs. We also offer swift, same-day delivery to notable destinations such as churches, hospitals, medical facilities, nursing homes, retirement villages, funeral homes, and cemeteries. Just some of the local churches and places of religious worship we deliver to include Maitland Evangelical Church, Kurri Kurri Congregational Church, Peppers Creek Chapel & Barrel Room, and St John the Divine Anglican Church Branxton. We also provide our hand-delivery services to many hospitals and medical centres within the region, with some of these being Maitland Private Hospital, Hunter Valley Specialist Centre, Kurri Kurri District Hospital, and Branxton Medical Centre. You�ll also find a lengthy list of nursing homes and retirement villages among our recipients, including Bolton Point Retirement Community, Cessnock House Nursing Home, Woodlands Village, and Kurri Kurri Nursing Home. Numerous funeral homes and cemeteries within East Maitland and its surrounds also benefit from our flower and gift deliveries, with examples including Newcastle Crematorium and Memorial Gardens, Kurri Kurri & Cessnock Funeral Services, Gordon Williams Memorial Lawn Cemetery, and Luke Apthorpe & Family Funeral Directors. 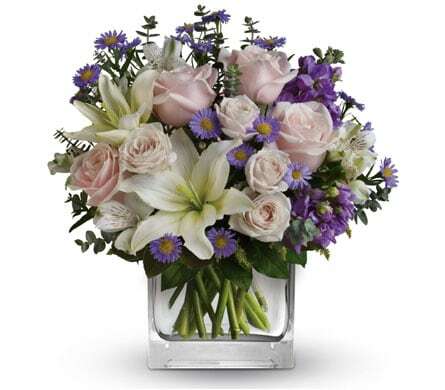 Greenhills Florist is your go-to place for the most breath-taking bouquets, fabulous floral arrangements, gorgeous gift baskets, and pretty plants. We provide a wide range of perfect products to suit every occasion, event, or budget, so you�re sure to find exactly what you need! Take our Beautiful Day floral vase arrangement, for example, which features a rainbow-inspired colour palette of gerberas, roses, stock, delphinium and Bells of Ireland. 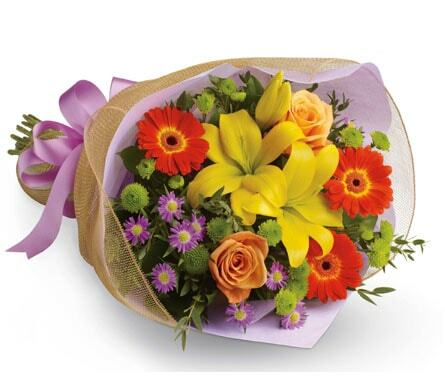 With a gift this sweet-smelling and vibrant, it�s certain to put an exciting spin on your recipient�s day! Then there�s our Hooray For Love, which will have your special recipient cheering in no time. 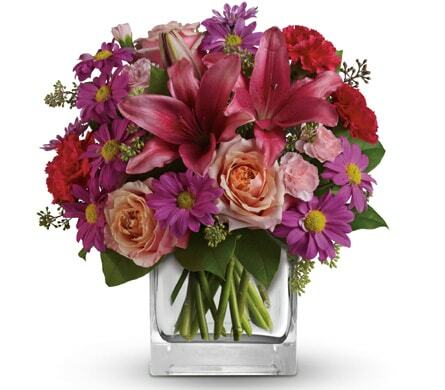 It features ruby red roses, white lilies, and fresh greenery, hand-delivered in a stylish glass vase. It�s the perfect gift for romantic occasions such as anniversaries or Valentine�s Day, or simply �just because�. Last but not least, if you�re looking for a corporate gift that thinks outside of the box, you can�t go past our Kalang. Native Australian flora join forces to create an arrangement that is both lovely and long-lasting! Located to the east of Maitland�s central business district is East Maitland, a family-friendly and quaint town known for its historic architecture, sprawling countryside, and colourful gardens. Tourists traveling through the region are constantly wowed by its natural beauty!